Tephroseris integrifolia ssp. 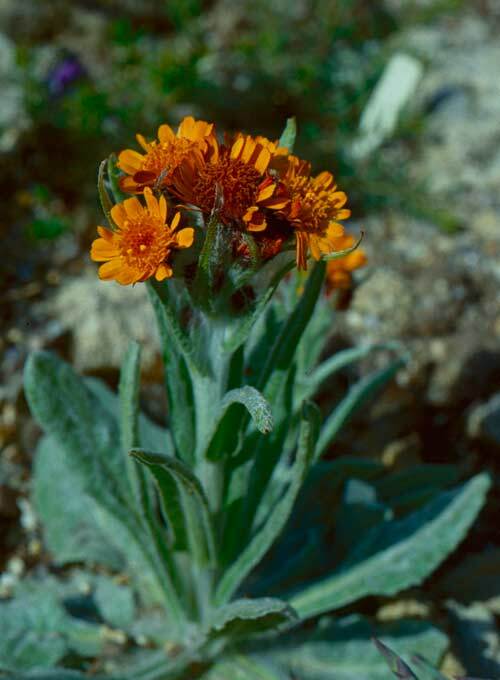 capitata ( Senecio capitatus ) - This beautiful species grows in alpine meadow, stony places and rocks in the Alps. I cultivate this species in my rock garden.